Over the past year, many players in the NBA and NFL has stated how they would decline any invitation to the White House because of who is currently the commander in chief. Brett Connolly has absolutely no interest in going to the White House should the Washington Capitals be invited by President Donald Trump. 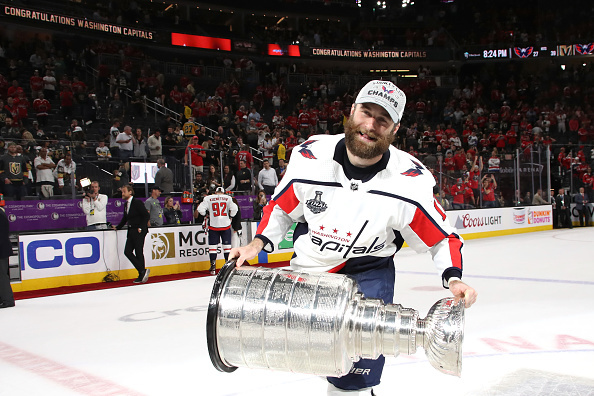 Brett Connolly says he won’t be part of the Capitals’ White House visit. As for his teammates, several players, including Alex Ovechkin, Nicklas Backstrom, and Evgeny Kuznetsoz said they would attend if invited.